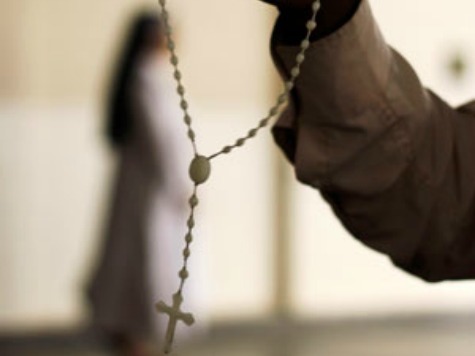 DAR ES SALAAM (Reuters) – A Roman Catholic priest was hospitalized on Friday after acid was thrown at him in Zanzibar, police said, a month after two British teenage girls were victims of a similar acid attack there. The incident in the semi-autonomous, mainly Muslim islands of Tanzania follows warnings by President Jakaya Kikwete that religious tension threatens peace in the nation of 45 million people. Zanzibar police spokesman Mohamed Mhina said Joseph Mwang’amba had been attacked on leaving an internet cafe in the Mlandege area. “He sustained burns in his face and shoulders. The acid burnt through his shirt,” Mhina told Reuters by phone.